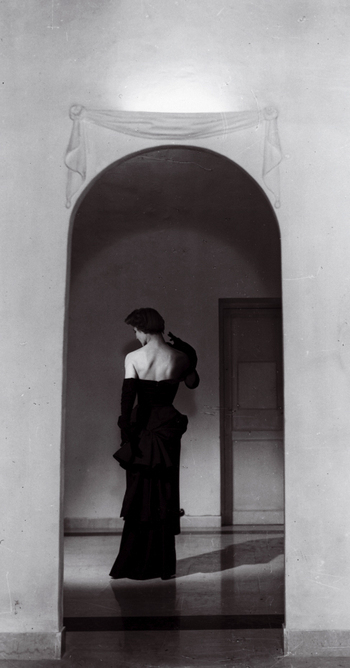 After the dark war years, Christian Dior wasn't the only designer feeding the enormous renewed appetite for fabulous clothes; a gorgeous Italian was singlehandedly breathing life back into the country's fashion industry. 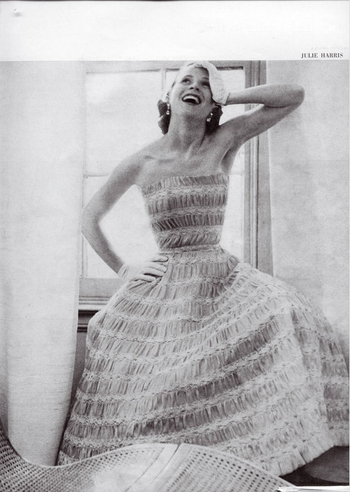 An aristocrat by birth, the beautiful Simonetta spent her glamorous youth cavorting with the likes of Lauren Bacall, Dorothy McGuire, and Silvana Mangano - all of whom she designed for later. 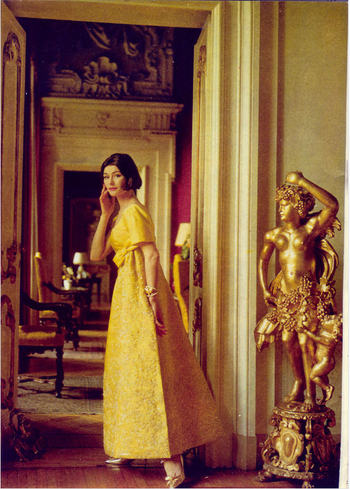 From the 40s to the 70s, her atelier was located in her family's Rome Palazzo, and her sophisticated and daringly creative fashions were showcased in her Paris boutique on Rue François - coveted by newly fashion-mad consumers and chic jetsetters alike. 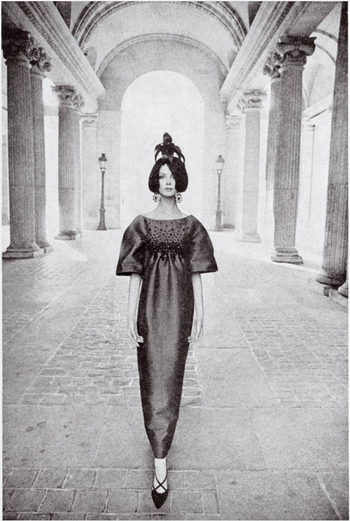 Happily, a new Marsilio homage to Simonetta gives the single-named stunner her due, thanks to scholarly authors, scads of archival photos of the designer & her ground-breaking work, and even illustrations by the inimitable Ruben Toledo who contributed to a Simonetta retrospective mounted at the Palazzo Pitti. 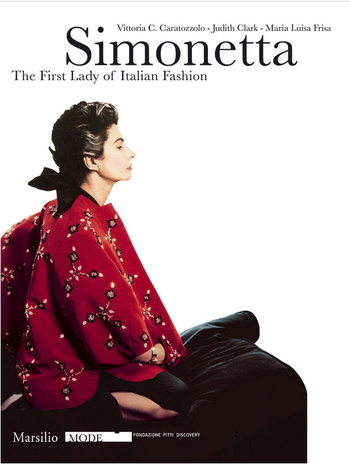 Simonetta: The First Lady of Italian Fashion is available for pre-order at Amazon.com.